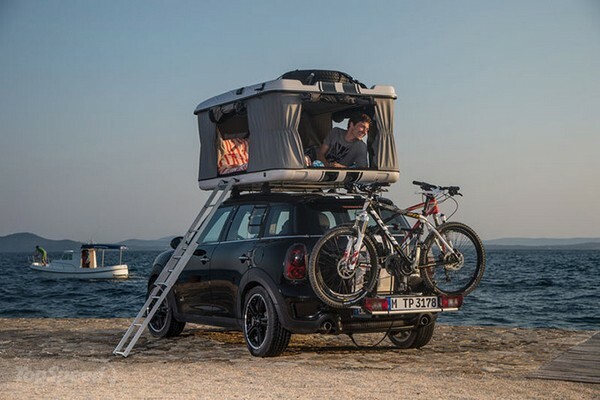 For those who often have a hard time getting a good overnight accommodation while on the road, sleeping on the vehicle seems the most ideal solution. 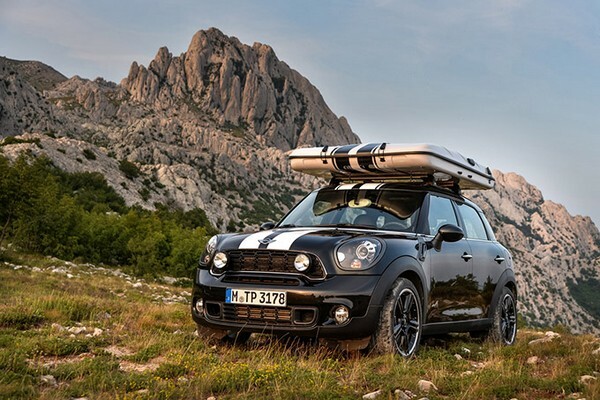 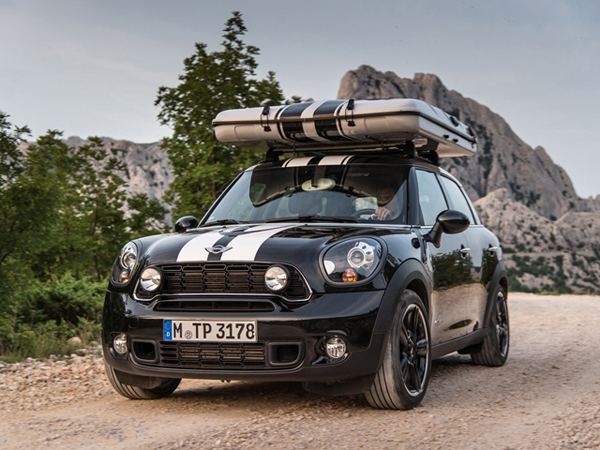 This solution is even made more ideal with MINI’s newest offering – the MINI Countryman ALL4 Camp. 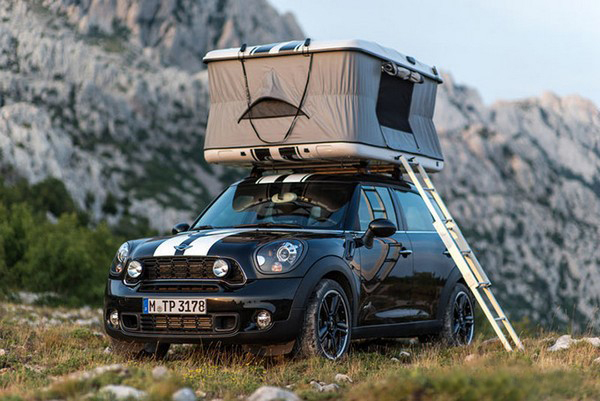 The MINI Countryman ALL4 Camp features an innovative roof-top tent provides a simple and practical sleeping solution. 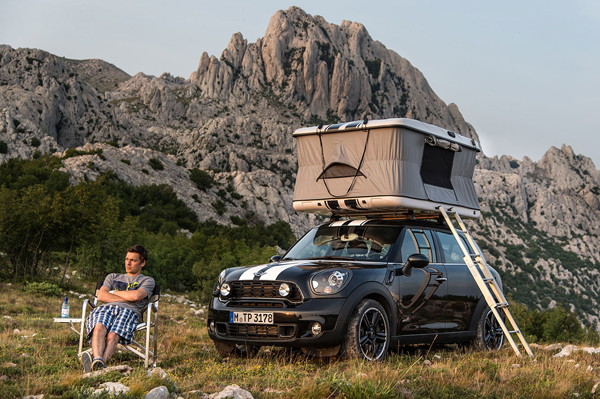 All a sleepy driver needs to climb up his vehicle, fold out the tent from it storage box and plump up the pillows! 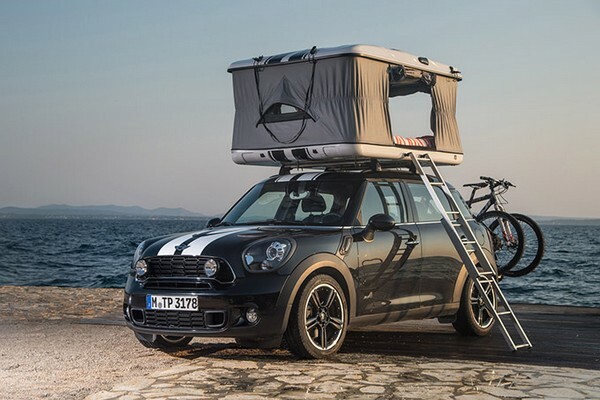 The roof-top tent on the MINI Countryman ALL4 Camp has space enough for two occupants, which means a driver does not need to worry about the sleeping needs of a riding companion. 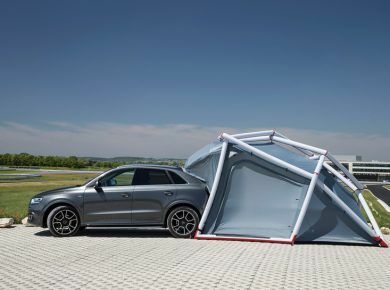 After a good night of sleep, a driver just has to fold back the roof-top tent back into its back. 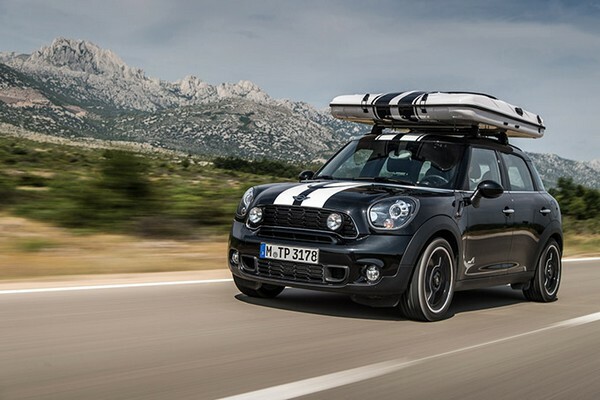 Its exterior is painted in Absolute Black metallic with white stripes to match the car where its sits. 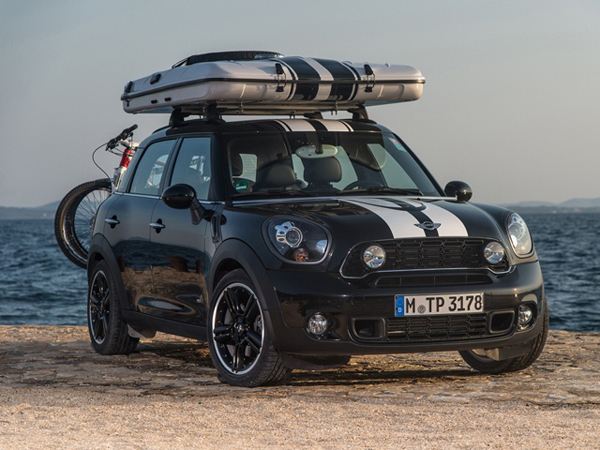 The MINI Countryman ALL4 Camp also allows a driver to carry a mountain bike, thanks to a specially fitted bicycle rack. 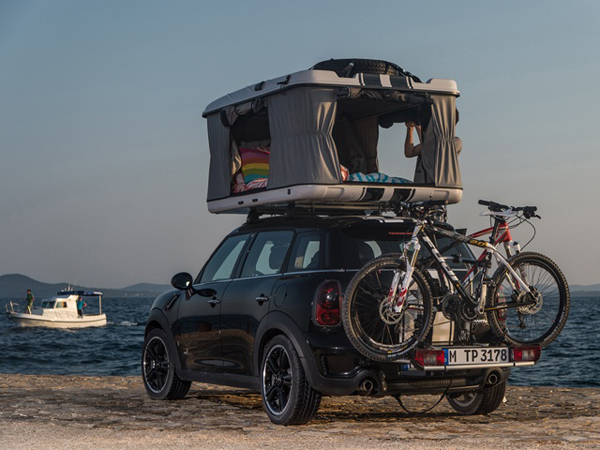 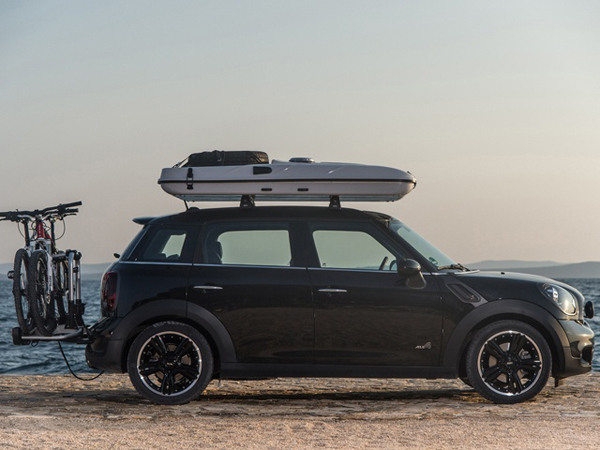 The innovative roof-top tent could also easily be mounted on a MINI or MINI Clubman.